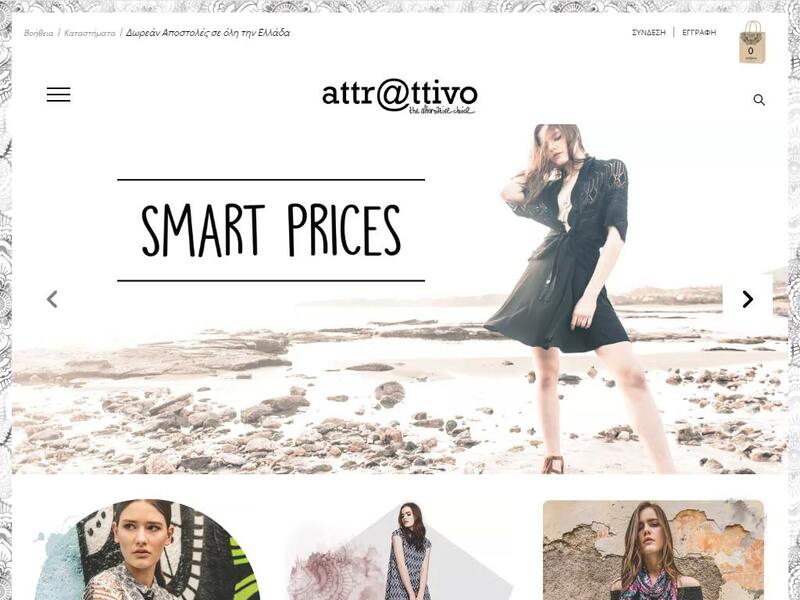 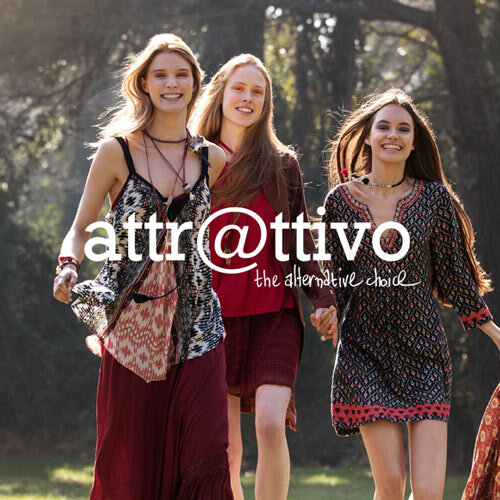 Converge undertook the project of the overall design and development of the new attrattivo eshop. 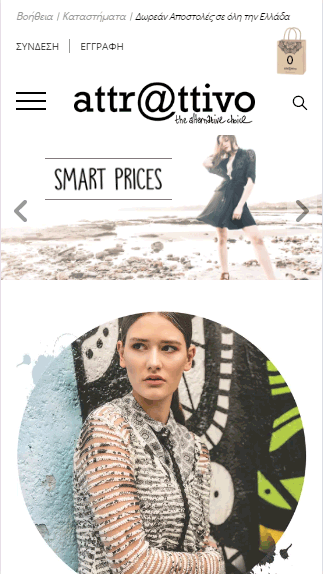 Its responsive design makes the eshop easily adaptable to any screen (desktop / tablet / mobile), while at the same time uses some very interesting design patterns on the main page, reflecting the values of the brand. 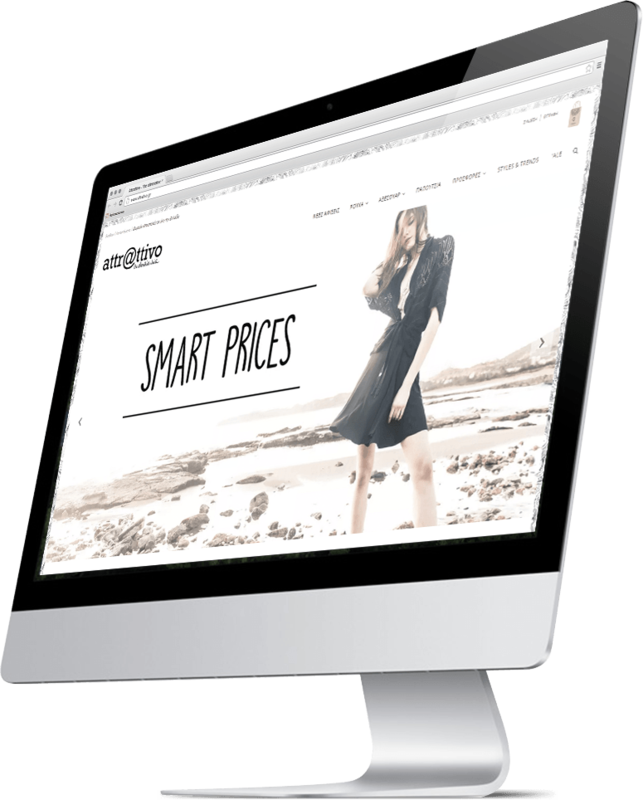 The eshop uses all the upselling and cross-selling technologies, one-page checkout, full interconnection with company’s ERP system and of course it supports multiple payment methods.